The ideal choice for up and coming players. Featuring an authoritative tone with great flexibility, the YTS480 tenor saxophone in silver plate is designed for players who are progressing past the grade 5 standard. Similar to Yamaha's professional range of tenor saxophone, the YTS480 features the same octave key system as the 62 models. Not only is this more reliable, but also allows custom necks to be used. The YTS480 has many new features which help to improve the performance of the model, including a redesigned low B-C# connection to ensure that the low C# key consistently closes. Included with the tenor saxophone is a moulded hard case with a Yamaha 4C mouthpiece so you can start practising straight away. The Yamaha YTS480 is one of the best options for the advancing tenor saxophone player. Yamaha has improved the mechanism ensuring the low C# key closes consistently. This improvement also means that the saxophone can clearly respond from notes in lower ranges. To further enhance the tone of the saxophone, Yamaha has introduced a 62-style neck to the design. To give players the choice between this included neck or one sold separately, Yamaha has redesigned the octave key. For technical adjustments, the separate key-guards feature adjustable screw cap stoppers. Yamaha has added a left-hand see-saw key to improve the playability and comfort of the saxophone. As well as all of these performance improvements, Yamaha have also included a hand-engraved pattern on the bell for added elegance. The Yamaha YTS480S is finished in a highly alluring silver plating. The plating is used to produce a brighter sound as well as its hard wearing and sustainability properties. 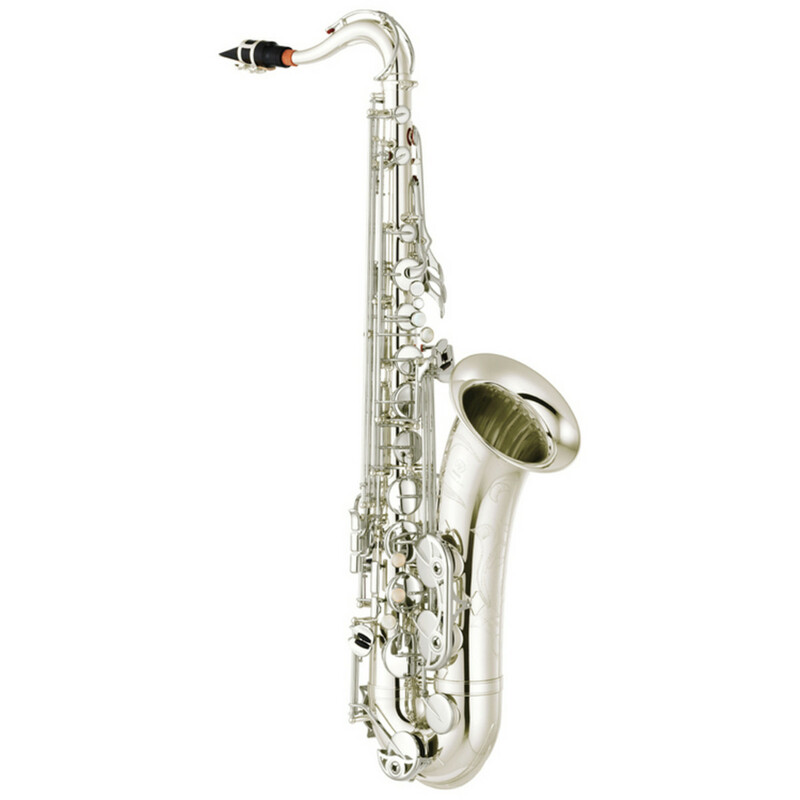 The shine of the silver offers a high-end look and provides confidence in the saxophone. 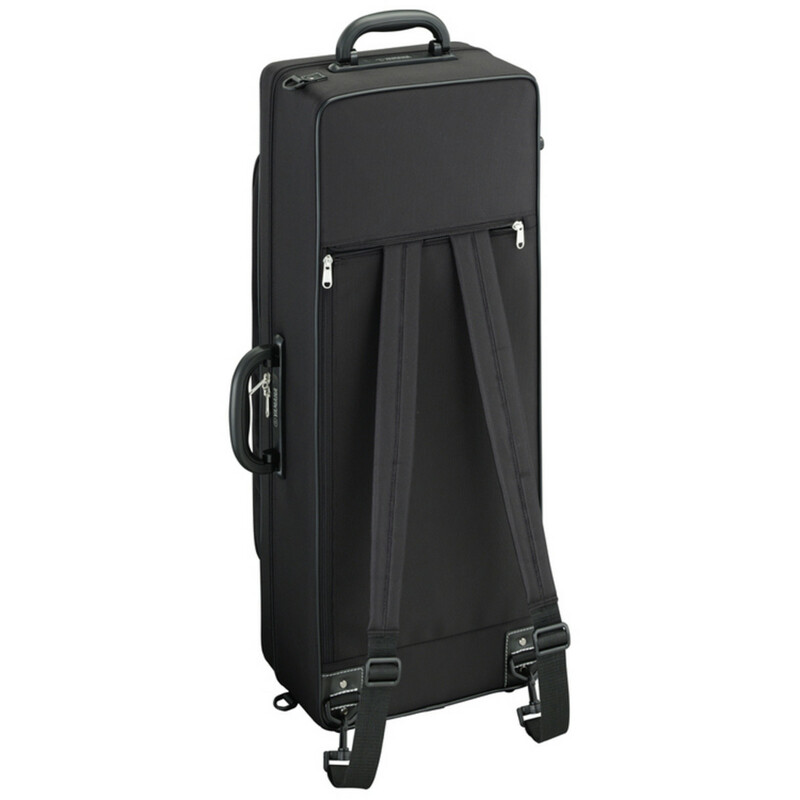 Included with the Yamaha YTS480 tenor saxophone is a lightweight moulded case. This case offers tough protection for your instrument to ensure it stays in the best possible condition. The case also includes a shoulder strap and backpack straps for easy transportation between musical events.